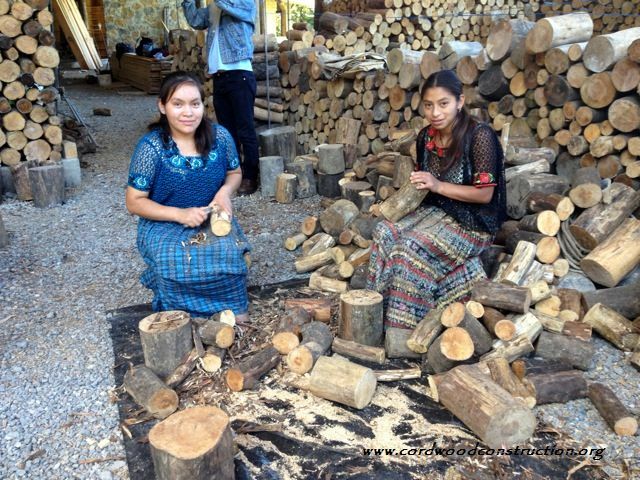 The Community Cloud Forest Conservation near Coban, Guatemala is seeking donations for its second cordwood classroom building. The first classroom for the impoverished children of the region is built and functioning. 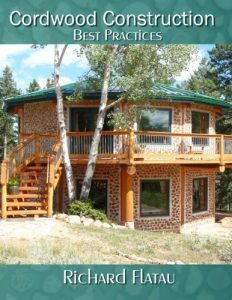 It was constructed in the shape of the Quetzal bird and is a stunning example of the possibilities using cordwood construction. 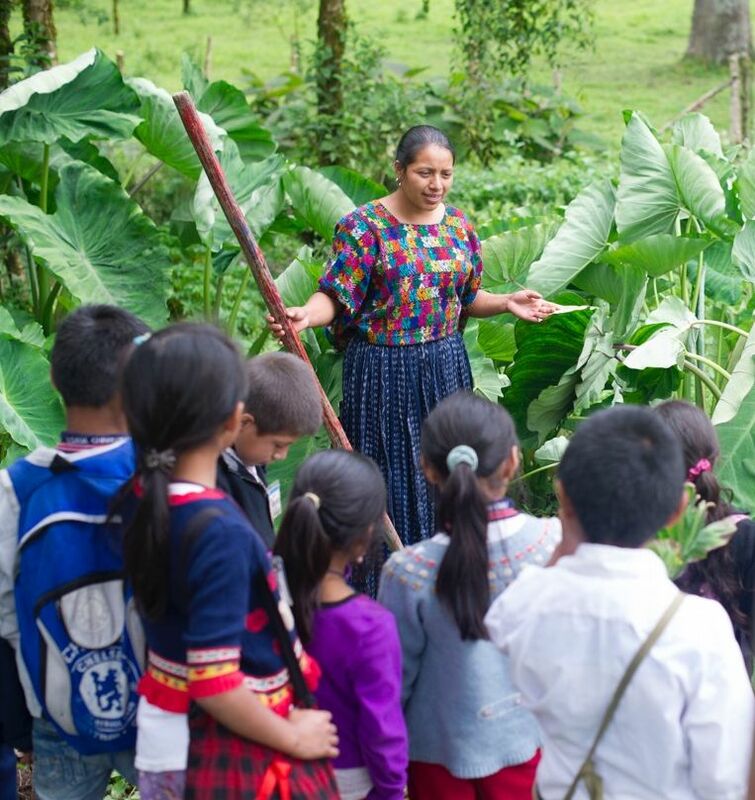 The second Quetzal classroom will be even larger. The students, mostly middle school age girls, take their instruction in the classrooms and on the porch. The girls helped with construction every step of the way. 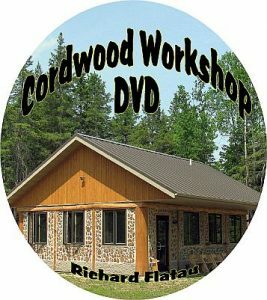 Apprentices from the local villages learned the old fashioned skill of cordwood construction masonry. 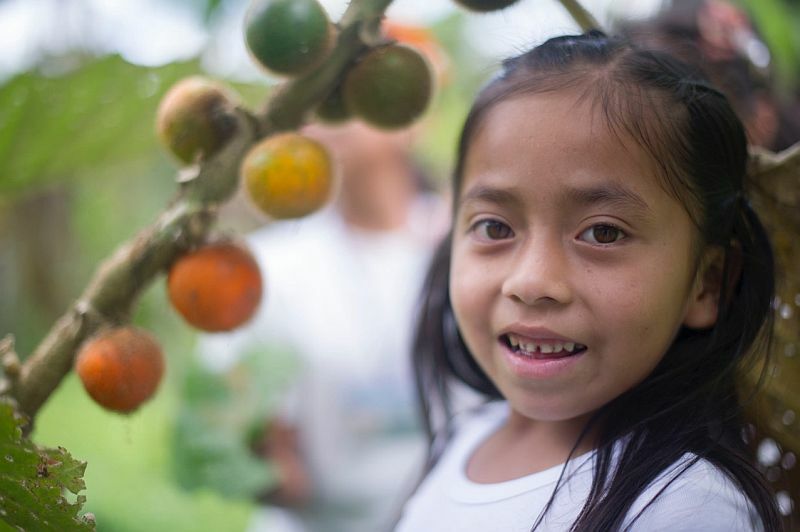 Want to help with the Community Cloud Forest Conservation in Guatemala? Here is your chance. The current donation stream has a DEADLINE. Any funds donated between now and September 30, 2015 will be matched dollar for dollar. So if you send $100 it becomes $200. Please consider this appeal and, if you deem it appropriate, send it on to your friends, family and social media links. Here are Rob’s words and this is the link to donating via credit card, PayPal or via snail mail. QUESTIONS? PLANNING A WORKING VISIT? CCFC’s Build and Beyond Capital Campaign seeks to raise $75,000 before June of 2016. Meeting this goal will provide the funds needed to equip the first major structure and finish phase 2 of the second structure. The second structure with the completion of phase 2 will provide urgently needed dormitory space and increase class room space for 96 resident students. It will also provide the funds needed to establish a processing center for cloud forest products. CCFC’s processing center will help make WALC and other CCFC programs more financially self-sufficient. To help CCFC kick off this campaign the good people at Lutheran Partners in Minneapolis, Minnesota will match dollar for dollar the first $10,000 of contributions. Generous, yes, but there is a catch. In order for your contributions to be matched, CCFC needs to receive them before September 30, 2015. If CCFC receives 10,000 in contributions before September 31, 2015, CCFC’s building fund will receive another $10,000, thanks to the Lutheran Partners 1:1 match. This means that by September 30, we will be nearly one third of our way toward our over all goal. You can help CCFC take full advantage of this generous offer. Send your contribution by check to CCFC and help us turn your doubled contribution into education for the least served of the Q’eqchi’ Maya central highland outback villages. Contributing toward the processing center is truly the gift that keeps on giving. The processing center will make CCFC’s education programs more financially self sufficient in the long term. CCFC students add value to cloud forest products and retail sales support their own education and scholarships.